New gesture typing function added! 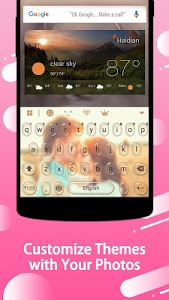 Now you can swipe to chat with swipe keyboard, which can give you an easier and faster text messaging experience. 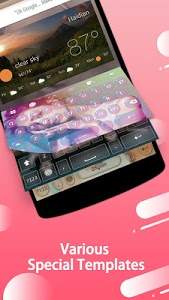 Keyboard - Wallpapers & Photos, the best free photo theme keyboard for android with many amazing features, helps you customize your fancy keyboard backgrounds with your cute Photos, Wallpapers, and different Templates! 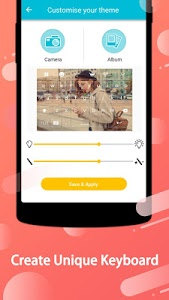 A MUST-HAVE free photo keyboard app for android.
? 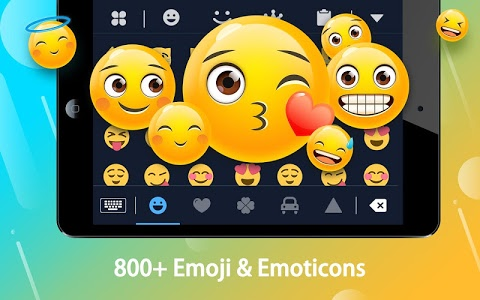 ?800+ Cute and Smart Emoji & Emotion & Emoticon & Gif!
? 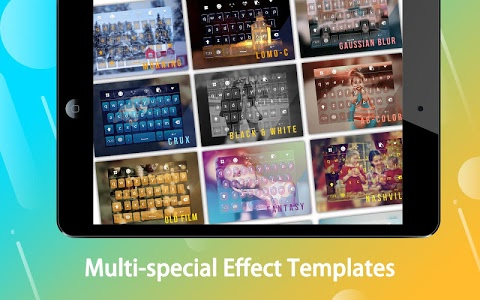 ?Personalize your keyboard theme with photos!
? ?Various free photo themes & templates & wallpapers!
? ?Smart Word Prediction and Auto-correct! 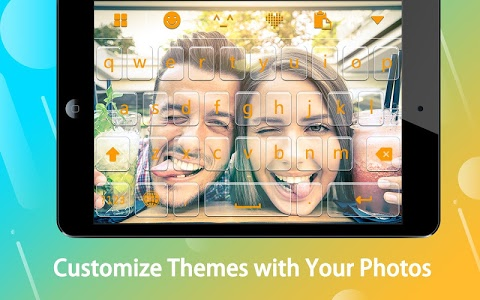 Customize your own photo theme keyboard and enjoy your fancy typing! You can choose your favorite photo from your camera or gallery as the keyboard background in Keyboard - Wallpapers & Photos. 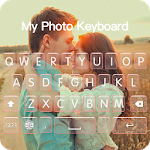 See your favorite photos as photo keyboard themes while text massaging. Say goodbye to those old-plain keyboard! 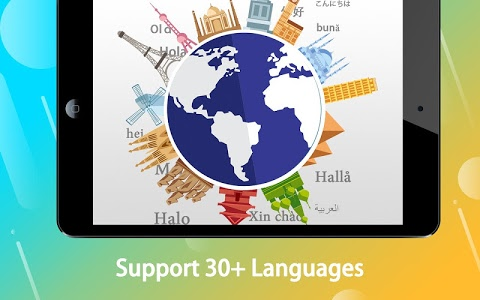 A growing number of Wallpapers (update weekly) can be applied in Keyboard - Wallpapers & Photos. Such as live wallpapers, photo theme wallpapers, color wallpapers… More fun, so cute! 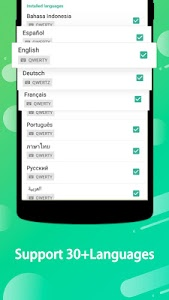 Can’t change the effect of your background? Don’t worry, we offer many fancy and special filter TEMPLATES (update weekly) for you to choose. Which one is your favorite? It all depend on yourself! Keyboard - Wallpapers & Photos offers the most attractive keyboard color free themes for you to choose from. 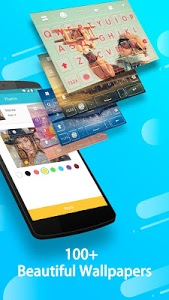 More beautiful free themes with colorful backgrounds, customizable key color and even customizable typing effect and sound will come soon. New Swype typing function added! 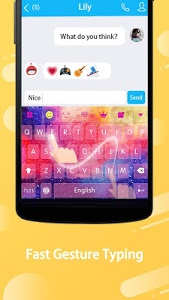 Now you can swipe to chat with swipe keyboard, which can give you an easier and faster chatting experience. Type some cute emoji to tell others what you’re thinking while text massaging! Smile, laugh or angry? Just express with emoji & emotion! More expressive to chat. 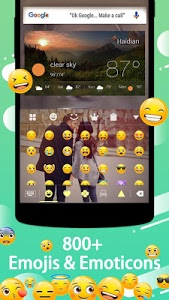 The emoji keyboard can delight your life! What are you waiting for? Download Keyboard - Wallpapers & Photos for FREE and enjoy your personalized photo keyboard theme right away! Similar to "Keyboard - wallpapers , photos"